Micellar encapsulated micro-capsules lift and remove dirt, whilst hyaluronic acid locks water into skin and organic pomegranate softens and protects. 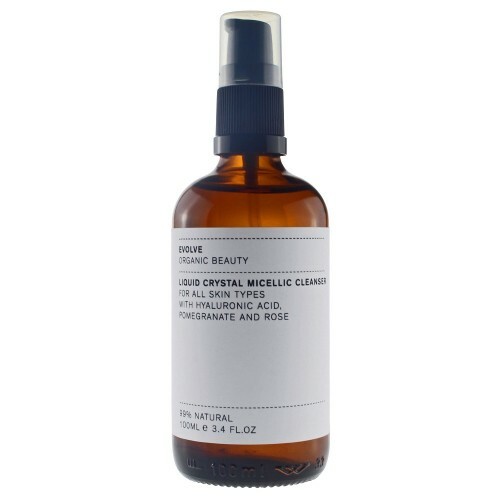 Delicately fragranced with organic rosewater, skin is left scrupulously clean, clear and glowing. To use: Apply to face and neck with a cotton pad to remove light makeup.